They aim to be a centre of excellence in research, graduate education and technology transfer. We are pleased to announce the sign of a cooperation agreement with Prairie Swine Centre Inc., a research and technology non-profit Canadian corporation whose mission is to provide solutions through knowledge, ensuring a profitable and sustainable pork industry for their stakeholders and staff. They aim to be a centre of excellence in research, graduate education and technology transfer. We know their President Lee Whittington for many years and we can ensure that they meet their goal by far. 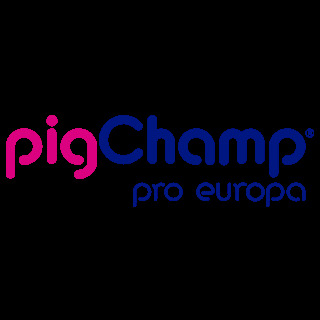 As the researchers of PigCHAMP Pro Europa, they have a wide expertise in three disciplines: behavior, nutrition, and engineering. So this arrangement is the initial step for developing research and technology transfer projects of mutual interest.